Olympus has boosted its credentials in the video market, and the reach of the Micro Four Thirds system, with the launch of its new OM-D E-M5 Mark II. The pro-specification OM-D is based on a 16-megapixel sensor, and a pro-spec body with weather sealing and a magnesium casing, which should make for a robust system when used with a professional lens. Olympus has also introduced some significant updates for film makers. 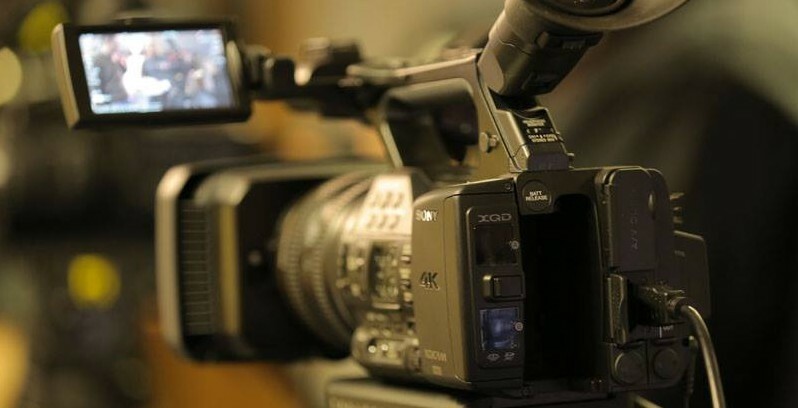 Although the OM-D range has gained ground among professional photographers, it has lagged behind rivals, and especially Panasonic, in video capabilities, especially in terms of frame rates and bitrates. Olympus has addressed these shortcomings, adding both 25p and 24p to the 30p filming mode it offered on previous cameras. OM-D E-M5 Mark II users will also have access to a 2x overcrank, at 50fps and 60fps. A new, OM-D movie mode now provides higher recording bitrates, at up to 77 Mbps (intraframe) and 50mbps IPB. 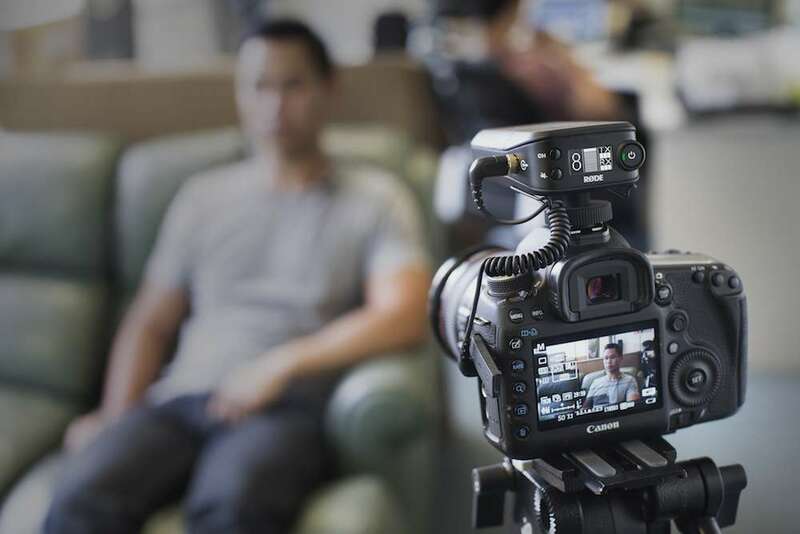 Although this is still short of cameras such as the GH4, a 50mbps setting is classed as broadcast quality, and opens up the possibility of using OM-D cameras for network production. There is, though, no 4K mode. The OM-D E-M5 Mark II also comes with a 3.5mm mic jack, peaking, histograms and exposure clipping, and clean HDMI out, as well as WiFi for camera control. 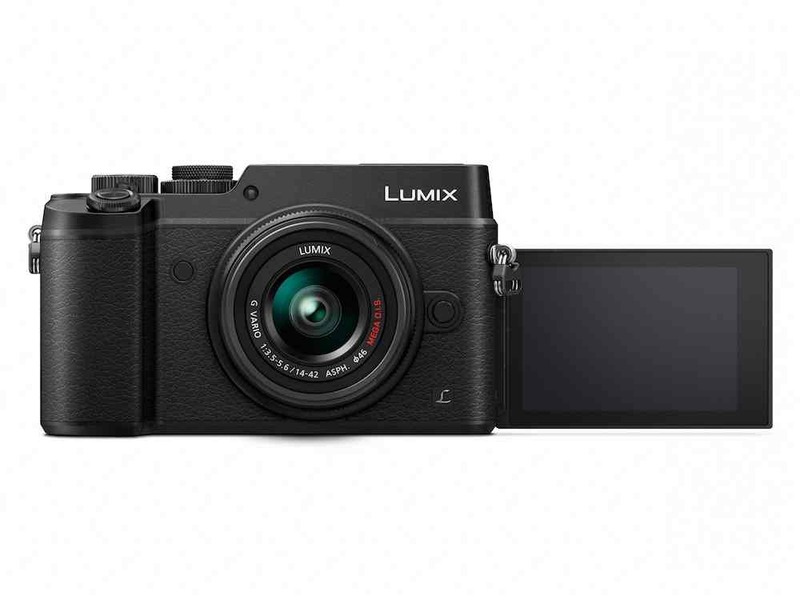 The biggest draw of the OM-D E-M5 Mark II, though, may well be its image stabilisation system. This is entirely internal and as a result, will work with any Olympus pro lens, or indeed any Micro Four Thirds lens or other lens type via an adapter. 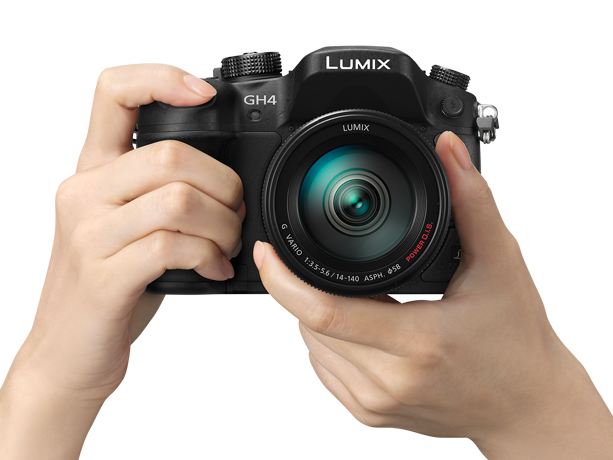 Alternative stabilisation systems, such as Panasonic’s, rely on specific lenses with stabilising features built in to them. 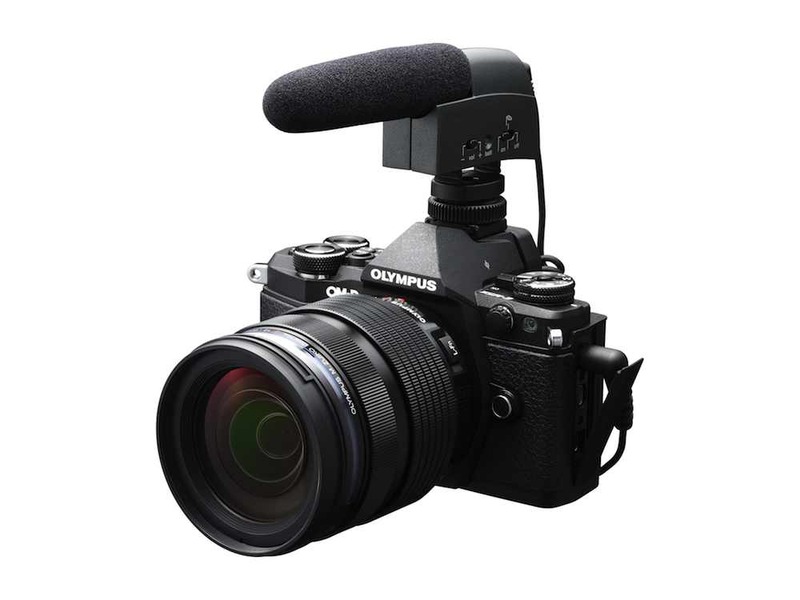 Olympus claims that the stabiliser gives the OM-D E-M5 Mark II the equivalent to five extra stops of sharp footage, as well as removing the need for video makers to use gimbals, tripods or bulky shoulder rigs to achieve stable footage. This, coupled with the camera’s small size and weight, could make the new OM-D an interesting option for film makers and documentary producers who want to travel light. The camera will cost €1099 body only (about £900). Olympus is also planning to add an 8mm, fisheye lens to its pro optics line up. Full details have yet to be released, but the lens will feature a fast aperture of f1.8. The company has also released a new extended standard zoom lens, the M.ZUIKO DIGITAL ED 14-150mm 1:4.0-5.6 II. This equates to a 28-300mm field of view on a 35mm system.